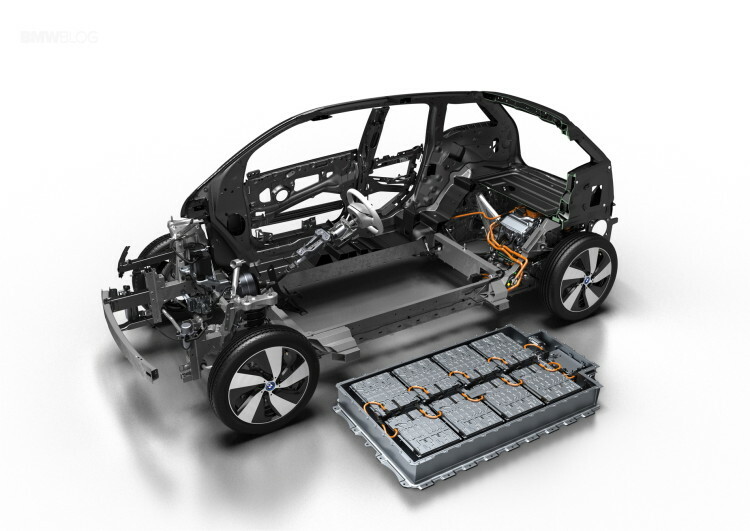 Vattenfall and the BMW Group have signed a contract for the delivery of up to 1,000 lithium-ion batteries this year. 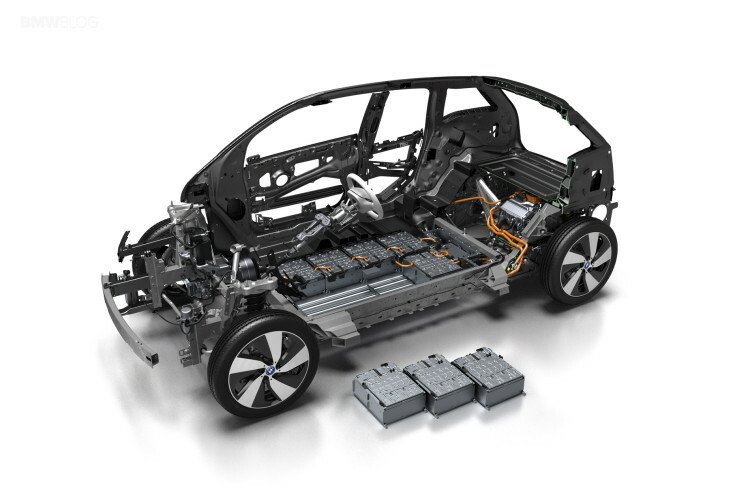 The batteries with a capacity of 33 kilowatt hours (kWh) each are equipped with a BMW-owned battery management system and are also used by BMW in the i3 electric car. Vattenfall will purchase the new batteries from the BMW plant in Dingolfing and use them in all storage projects. As part of the project “Norddeutsche Energiewende NEW 4.0″, Vattenfall, together with the Hamburg University of Applied Sciences (HAW) and the company Nordex, will implement a large battery storage at the future wind farm in Hamburg-Bergedorf. The battery storage will maintain the security of supply with a feed-in of 100 percent renewable energy. In addition, the battery storage contributes to the improvement of the network quality and the more efficient use of the existing network structure. “We are pleased that we have found a supplier in BMW, who meets our high safety requirements with the use of the batteries with reliably good quality from German series production”. The first energy storage from the BMW-i3 batteries is being built at the 122 MW onshore wind farm “Princess Alexia” near Amsterdam. With a capacity of 3.2 megawatts (MW), it is Vattenfall’s first large storage project in the Netherlands.